What can it do for your Fund Portfolio? Supports your investment strategy from 100-day planning to exit by creating a controlled value-creation cycle to build a strategy that gives you maximum equity value. Gives you the ability to re-produce usable Knowledge Assets and Data dividends. At the beginning of the week it's easy to get distracted from the things you really need to be doing, as new issues land it can begin to feel like chaos. What if you could simply control the things that really drive value? 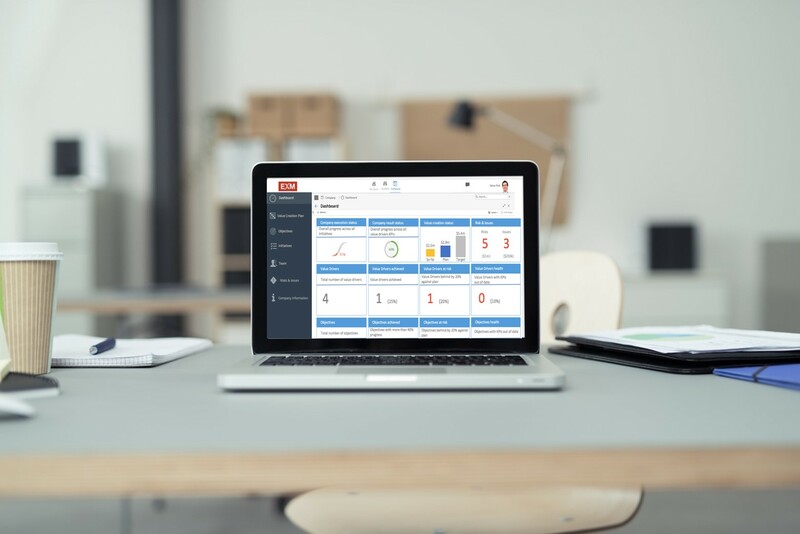 EXM is the strategy execution solution (software+service) to help you manage the complexity of your portfolio so you can build value and drive execution. 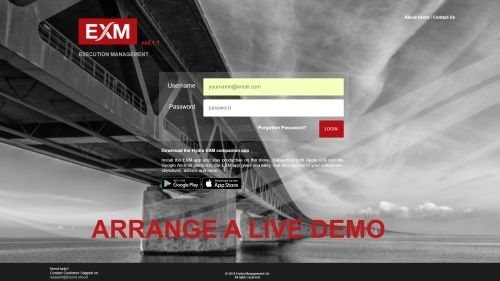 EXM is designed to make your life simple so you can feel the pulse of your portfolio companies at the touch of a button. 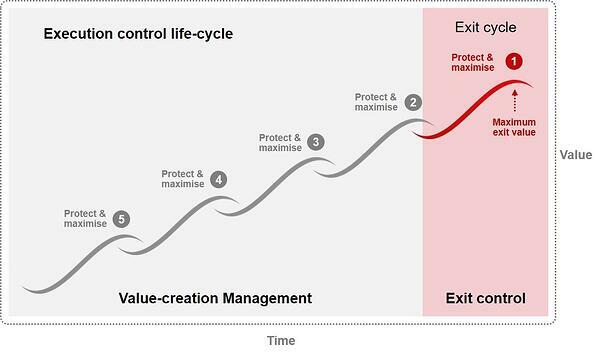 "Investments don't govern themselves; active ownership is the answer"
The EXM strategy execution control framework enables you to adopt and execute controlled value-creation cycles ensuring maximum exit value and control for your assets. Your Fund performance is driven by a common Portfolio Value-Creation Model to ensure maximum exit value. "Successful Private Equity firms require highly disciplined, rigorous emphasis on metrics that reflect longer-term value"
The combination of a cloud platform and mobile app allows you to control the execution of all the activities, risk and issues associated with the key value objectives and keeps you on the pulse of the execution. EXM supports and helps you overcome common business challenges to build maximum enterprise value from investment to exit. 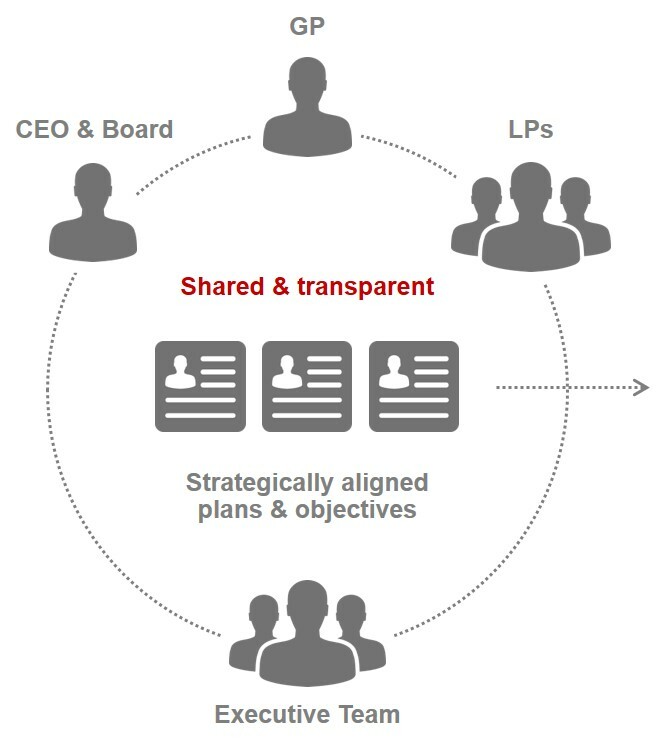 Digitise your portfolio companies strategies, bringing teams together on the same page, motivating them to deliver value. 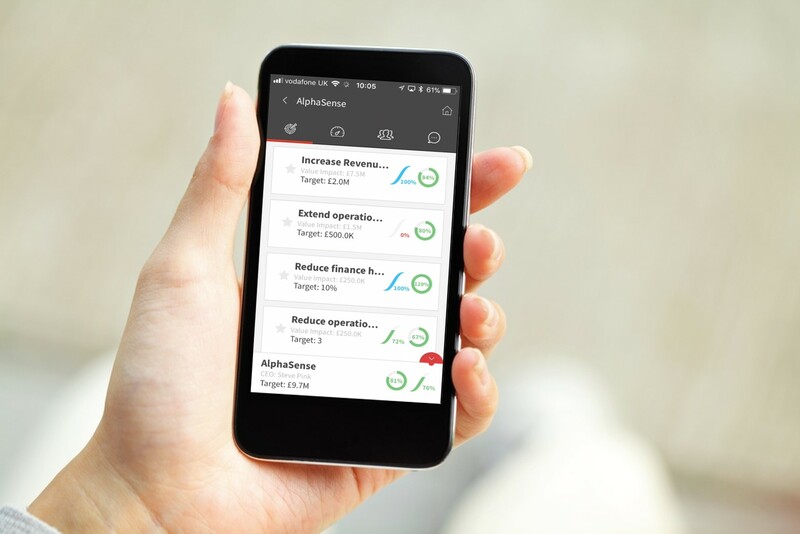 Review the execution status of your Portfolio's business strategy in real-time via mobile or web. Control the execution of your value-creation plan across fund portfolios and assets in a consistent way. Increases transparency and traceability of the decisions made during the execution of your plan. More effective control of all actions generated from key meetings across your portfolio of companies. Automatically generates your portfolio companies Balanced Scorecard.